of expressivity, but that allows him to communicate more clearly from the intimate, being close, almost as a whisper, an influence of the renowned Mexican writer Juan Rulfo, whom he often reconciles with the silent legacy of John Cage. synthesis and digital processes, and also live sessions in which he tries to give just space-time dimension to each sound. 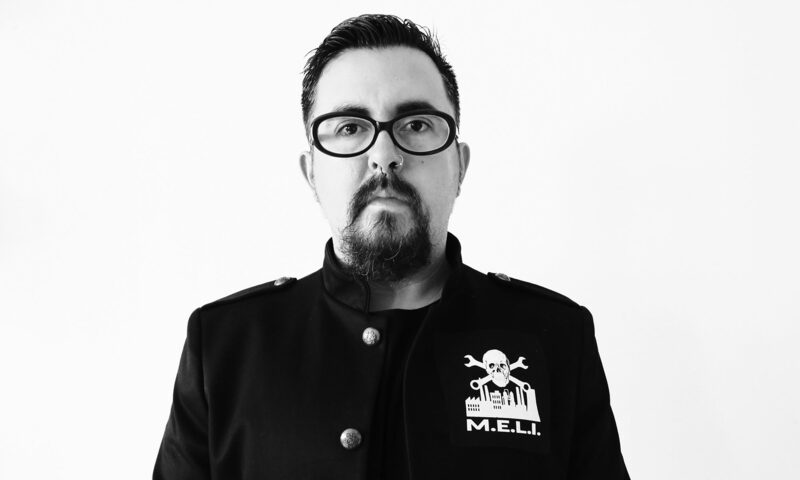 PAUSA is, also, literally, the report of an artist that has slowed down his record production and his live performances, after a very active period between 2005 and 2013, in which more than a dozen of albums were published by labels such as Aagoo Records, Sub Rosa, Abolipop, Umor Rex or Musica Moderna. 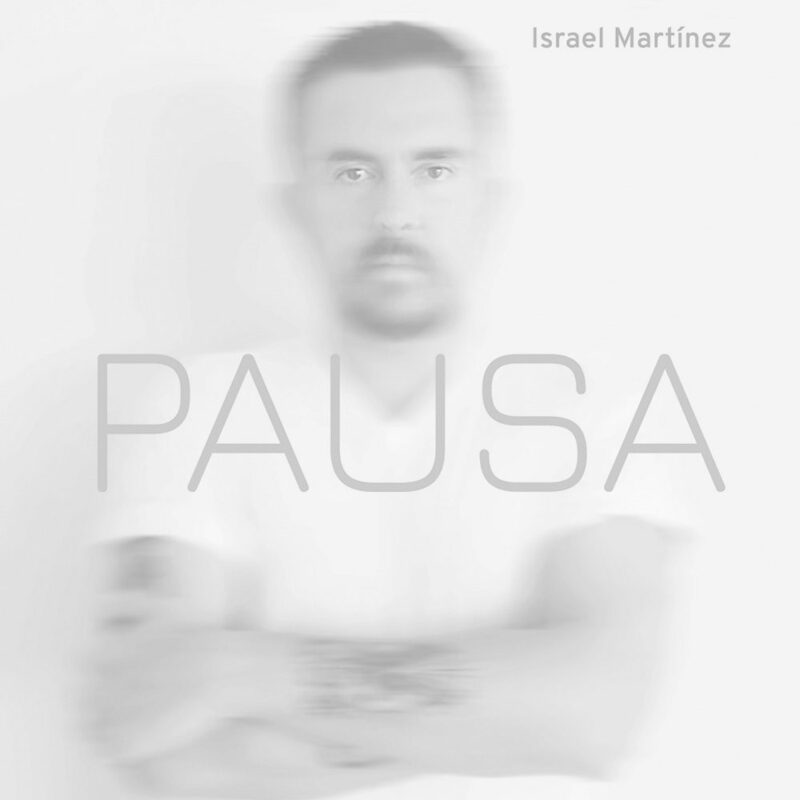 In PAUSA, Martínez not only tries to give its weight to each sound or to the mix between them, also de disc reproduction invites the listener to enjoy digital silences inserted between works or in different parts of the pieces to sharpen the ear and enjoy stealth. PAUSA is published at the same time as the premiere of the aural performance Love and Rage, awarded by the CTM 2019 Radio Lab Call in Berlin.